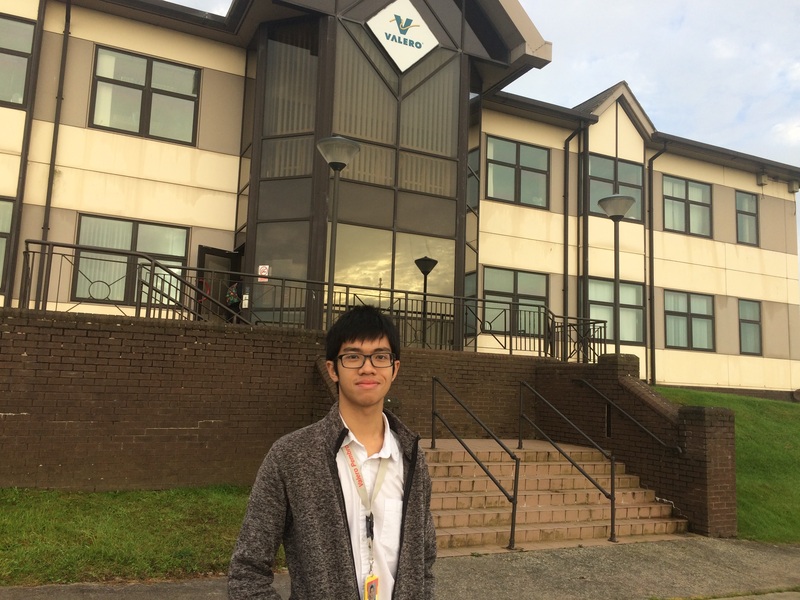 Eugene, you did your placement at Valero Energy Ltd, could you tell us a bit about what they do? Valero Energy is the world’s largest independent oil refiner in the world. The Pembroke refinery, where I did my yearlong industrial placement, is one of the most complex in Europe and is Valero’s only refinery outside of the United States. Being an oil refiner, Valero Energy does not do any upstream work but only processes the crude oil purchased from external sources to produce diesel, gasoline, LPG and fuel oil. How did you find the application process for Valero Energy? 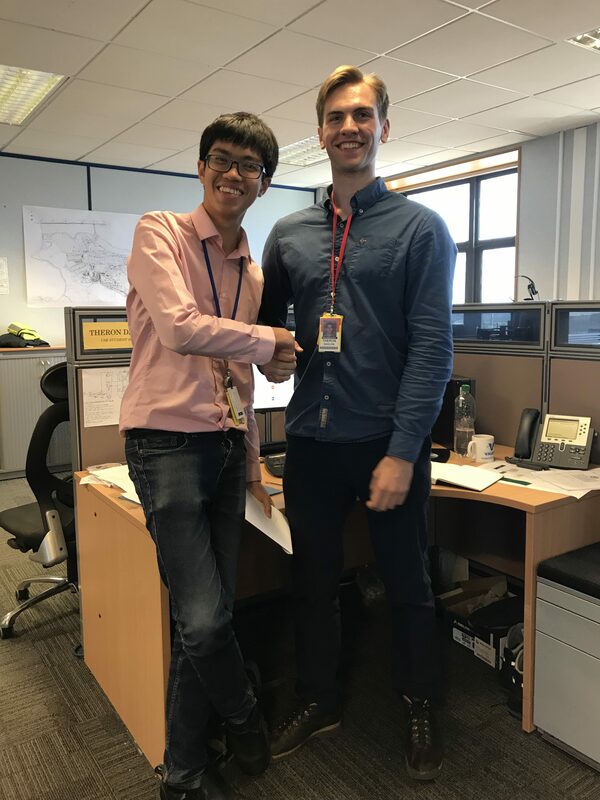 Valero recruited straight from the University’s career team and their application forms were sent directly to all chemical engineering students, which I completed and sent back. They select the university they wish to hire from, so only students from some top universities have the chance to apply. After a few weeks, I was invited to an interview at The Mill on University of Manchester campus. Only 5 were shortlisted, out of which, I was the only student out of my cohort of 9 to be selected from Manchester. I found out on Christmas day which made the perfect Christmas! So on the job, what did an average day at Valero Energy consist of? My role was based in the Advanced Process Control (APC) team, but I had full flexibility to things outside of my specialisation. I would check on the multivariable controllers (MVC) on any downtimes in the previous day. I would try to single out a cause, if not, I would check with the senior process control engineers to help identify any issues. I would summarise all of these issues before 8am and then attend the morning meeting to discuss process issues with the process engineers. I performed troubleshooting on calculations of the data values as it is the responsibility of the APC team to do so. I also spent time working on projects I obtained by meeting representatives from different departments. Were there any big or interesting projects you were involved in? 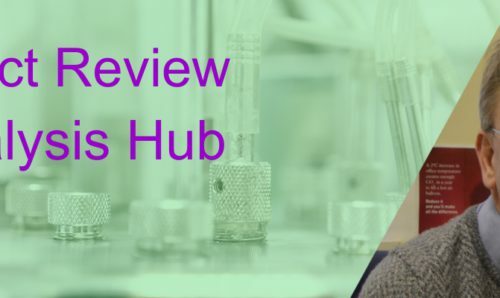 The updating of a new calculation to monitor the hydrogen concentration in the ULSG catalytic distillation column. The best part of all these projects was that I have full ownership and responsibility. It felt as though I was already a full time hire to be given the trust to manage these projects which could make a big difference to the refinery. Looking back at your placement year, what new things have you learnt that are now beneficial for yourself and your future? I have learnt a lot of invaluable technical skills. I have familiarised myself with the various tools of Excel: one in particular is the ability to create advanced functionalities using its macro functionality. In fact, I was the go to person for this, even from senior engineers, to make calculation and monitoring work much more efficient! I have also learnt a lot about MVC applications and how they work in detail. 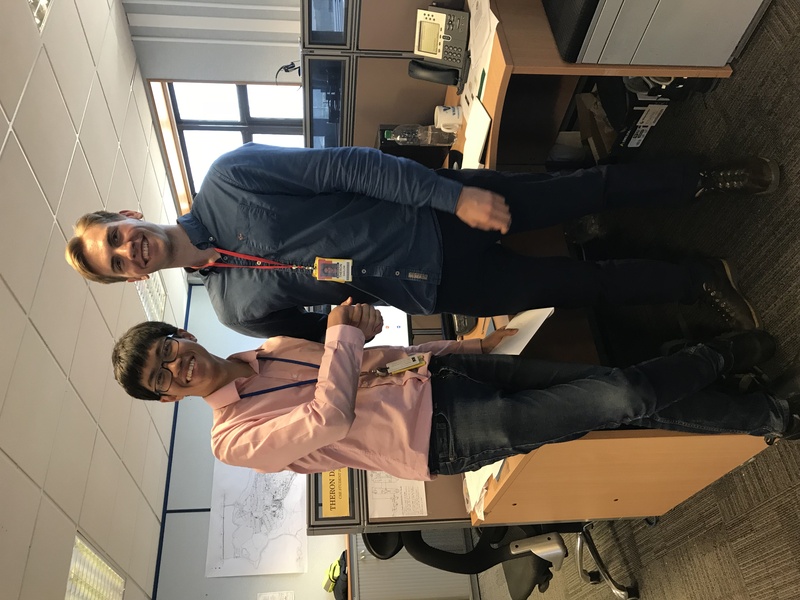 I was told that I am the fastest student to pick up this knowledge, to the extent that I was advising senior operators on the control application towards the end of my placement – something no other student has ever done in Valero. What was your favourite part about the role? 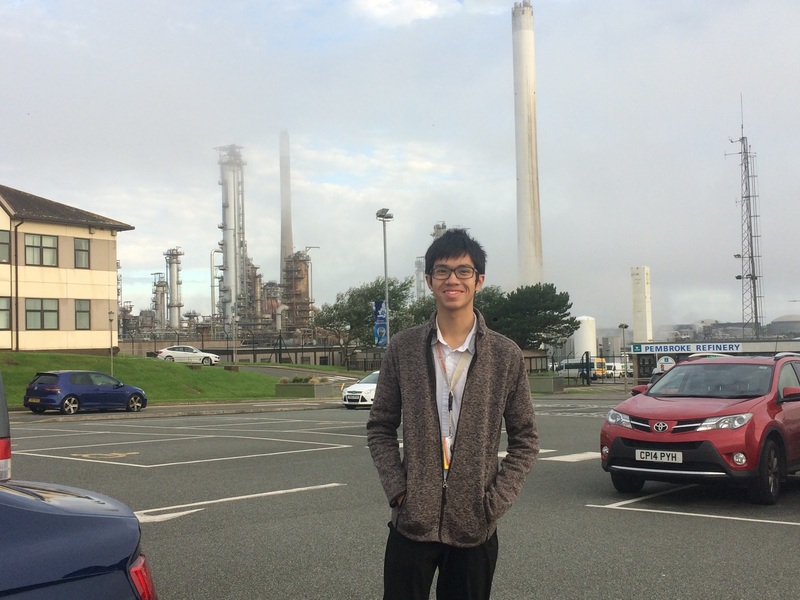 Being in the APC team, I was able to see the benefits of technology and automation in an oil refinery and I believe this has influenced my preference for my future career. I think being in this role has expanded my future career prospects even more than just the oil industry. Most importantly, I could not have been working with more encouraging, funny and friendly people. How did you find the placement/uni work balance? I think the work balance is just perfect. My work hours were from 7.30am to 4.30pm. Once I arrived home, I allocated two hours to study on my modules every day. On Sundays I would usually review this study plan and decide what to work on the following week. I had enough time to apply for over 50 summer internships that year and I managed to secure a good first class grade having received first class results for all modules. 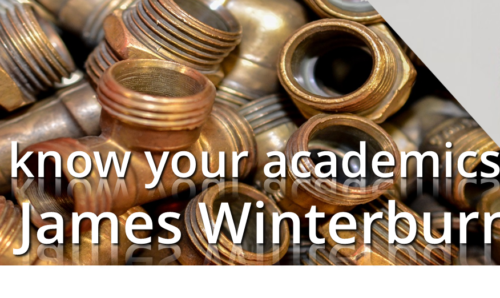 Finally, do you have any advice for people thinking of doing an Industrial Placement? The best advice I can offer is proactivity. Whether it is an interest in a role that is completely different from your allocated one, or wanting to fit in a summer internship in the small window of time you have, anything is possible. In these types of work, I always keep in my mind that the company is not paying me over £20k a year to just maintain the workspace, but they are investing in the transformation of the said workspace.